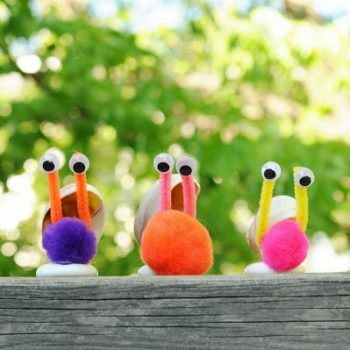 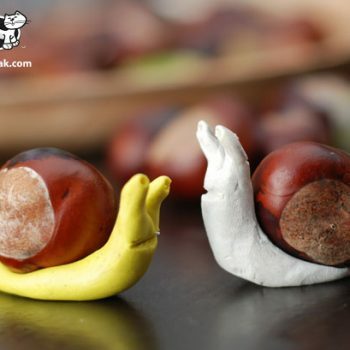 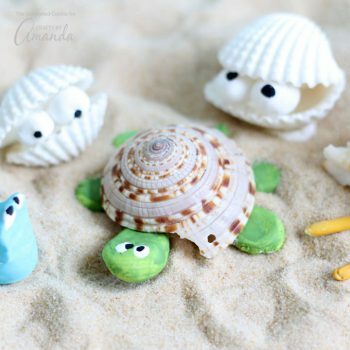 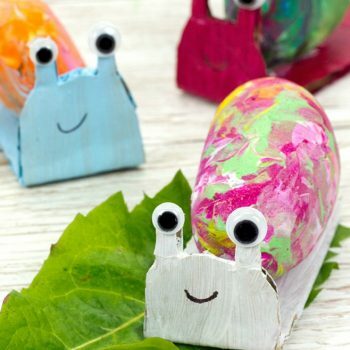 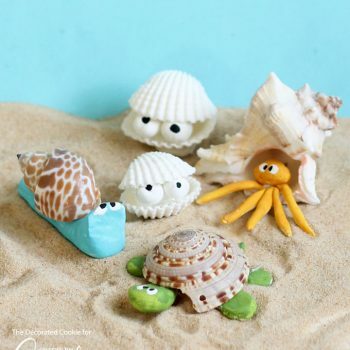 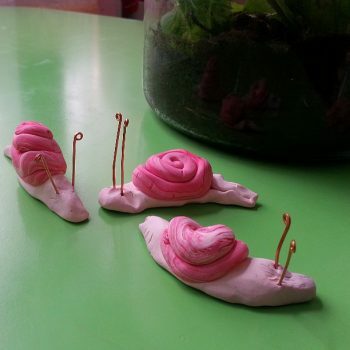 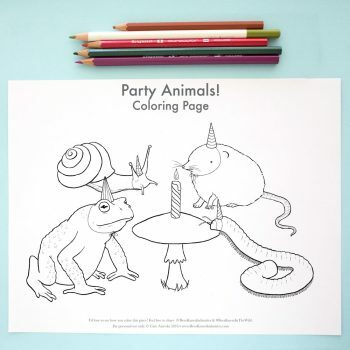 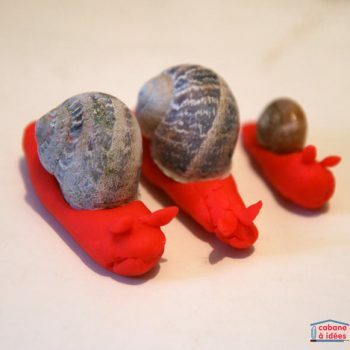 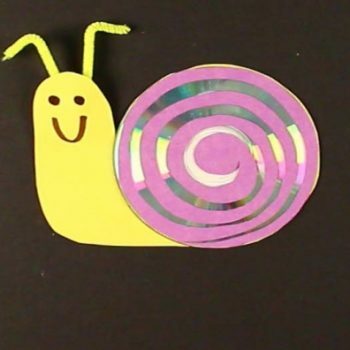 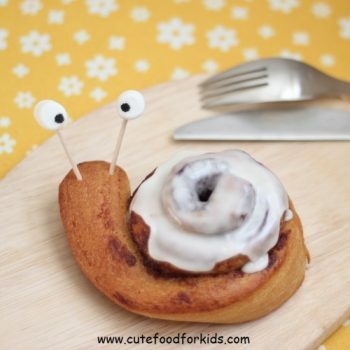 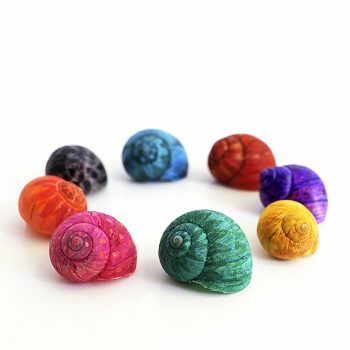 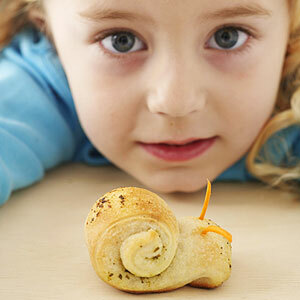 Turn rocks into adorable snails using a fun shake-painting technique. 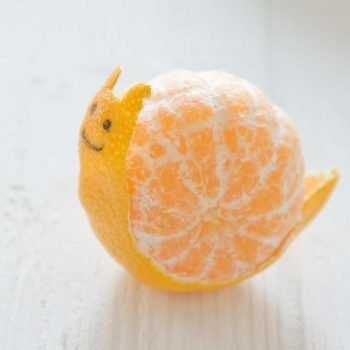 Each one is unique! 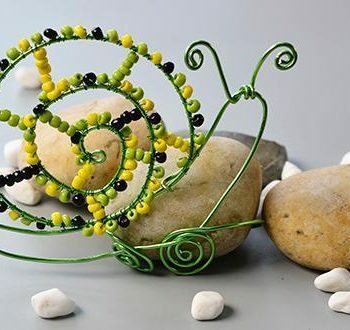 Nature creates a beautiful shape with snail shells. 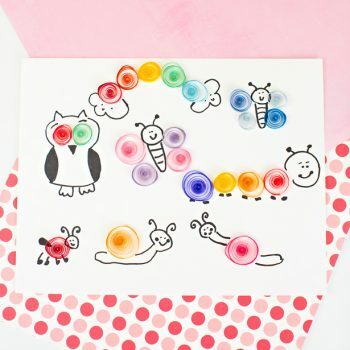 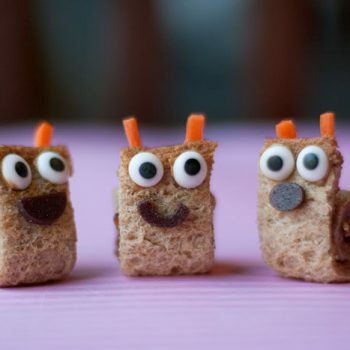 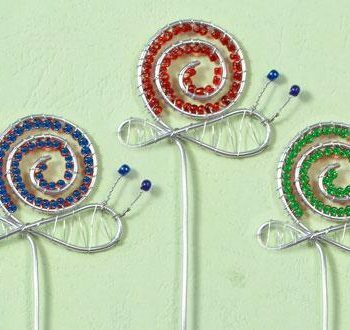 Enhance their beauty with this simple and inexpensive craft.